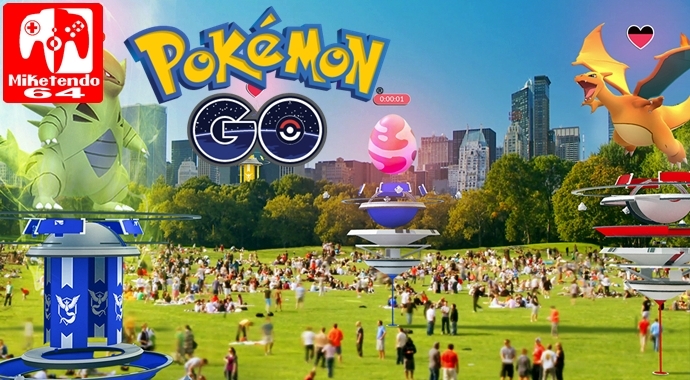 [Event] Niantic Chooses You! The Global Catch Challenge has Begun! Ever since Pokémon GO launched, we’ve loved hearing stories of Trainers venturing abroad and playing together with new friends from different countries. That’s what inspired us to create Pokémon GO Travel, a new video series to see the world through the eyes of a Pokémon Trainer. To kick things off, Pokémon GO Travel is taking a diverse group of Trainers from around the world to Japan to host our first-ever Global Catch Challenge.